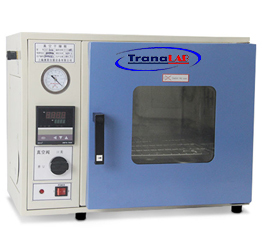 Vacuum drying oven decomposable, oxidable substances. It can fiII inertia gas to the internal part. It can especially dry some goods with the complex compositions. 1. 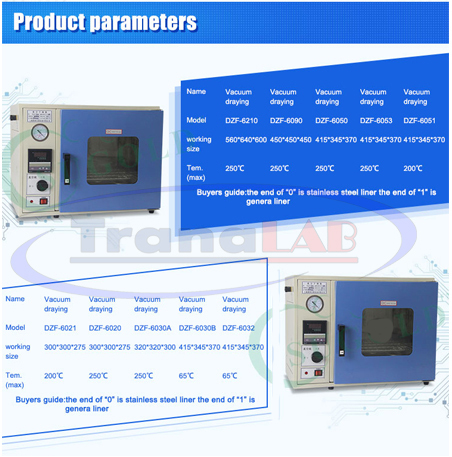 The working chamber is rectangular so as to achieve maximum effective volume and the microcomputer temperature controller ensures precise and reliable temperature control. 2. 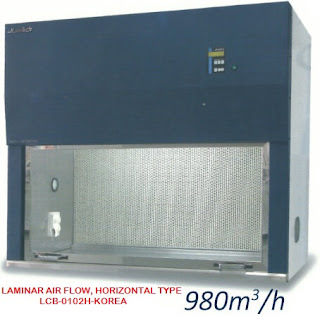 The air-tightness of the chamber door is adjustable, with a wholly shaped silicon rubber door sealing loop so as to guarantee in-chamber high vacuum. 3. The operating room utilizes the stainless steel plate for the manufacture to ensure the fine durability of the goods. 4. The storage,heating,experimentation, drying will be implemented in the environment without oxygen or that is filled with inertia gas. Therefore it will not be oxidized. 5. 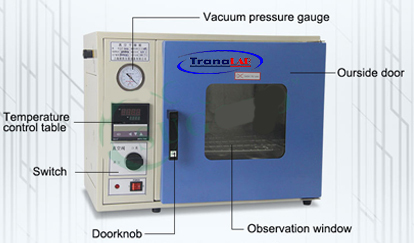 Vacuum drying oven/vacuum oven/laboratory drying oven is of the min. heating period. The heating time has been reduced more than 50% compared with that of the traditional vacuum dry box.even.